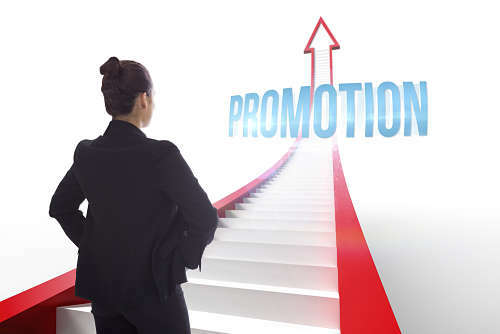 RightClick | Moving up the ladder, congrats on your promotion! Join us in congratulating the below four with their promotion to “Director”. This new title at RightClick was well deserved. We appreciate your commitment to the company and wanting to eagerly take on new responsibilities and grow your success within the organization.